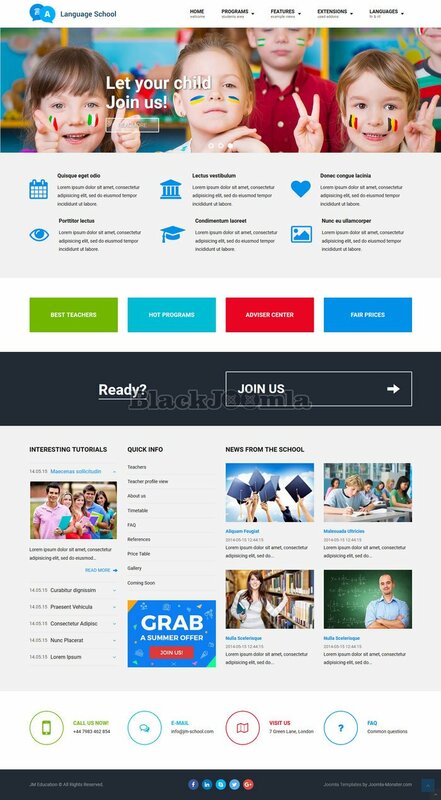 Magnificent education Joomla template created for any type of schools like primary school, college, university, language school or kindergarten websites. 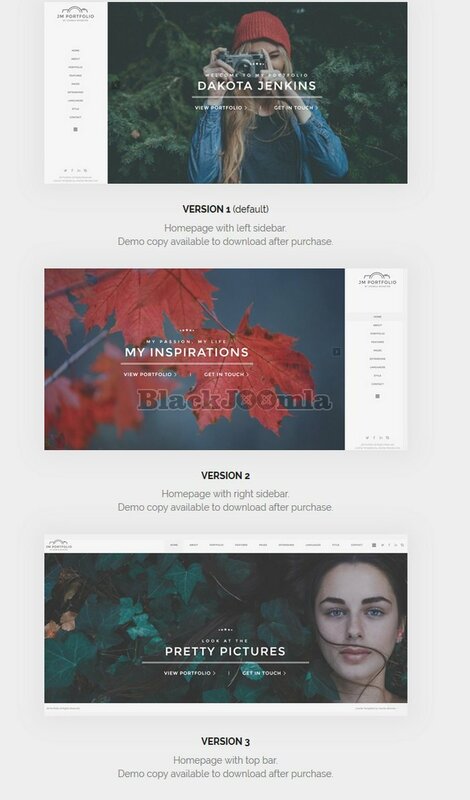 The website template uses easy Joomla modules for displaying icons with text, teachers profiles, pricing tables or social icons. All those Joomla modules are free and adjusted to the Joomla template design. Well-designed and functional eCommerce solution. Don't miss to view this eCommerce website template that is ready to use online store site. Zone store is a simple eCommerce solution with all necessary e-commerce features that allows you to create a successful online store. The store engine is based on DJ-Catalog2 catalog & store component. Moreover, it follows the latest law requirements and the eCommerce component includes GDPR (General Data Protection Regulation) compliance. JM Sport is a sports club news Joomla template that is a great choice for sports websites, like a football, soccer team or league website, running clubs, sports events, sports news online magazine or children's sports clubs and sections. Beautiful and modern material design Joomla template created basing on the latest trends in web design. The template project was inspired by Material Design, which is a design language for web and mobile products developed by Google, so you may find in this Joomla template some similarities in grid layouts, components and effects.